Dads Skate & Dads Swim free all weekend! Dads Skate at IceSheffield & Dads Swim for free at Hillsborough with a paying child quote “fathers day” at reception. Fox Valley Food & Drink festival all weekend, over 60 stalls, childrens entertainment, rides and much more. 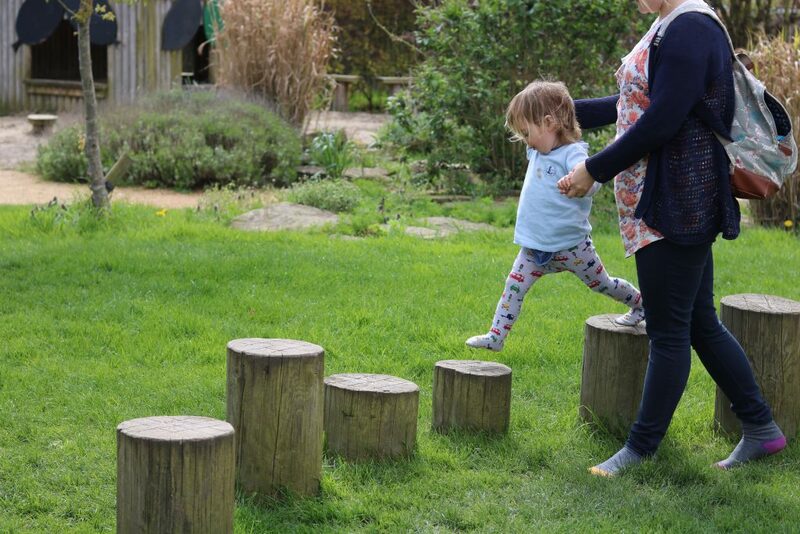 Try the Welly Walk at Bolton Abbey, free adventure trail all through summer with beams, bridges, slides and more. 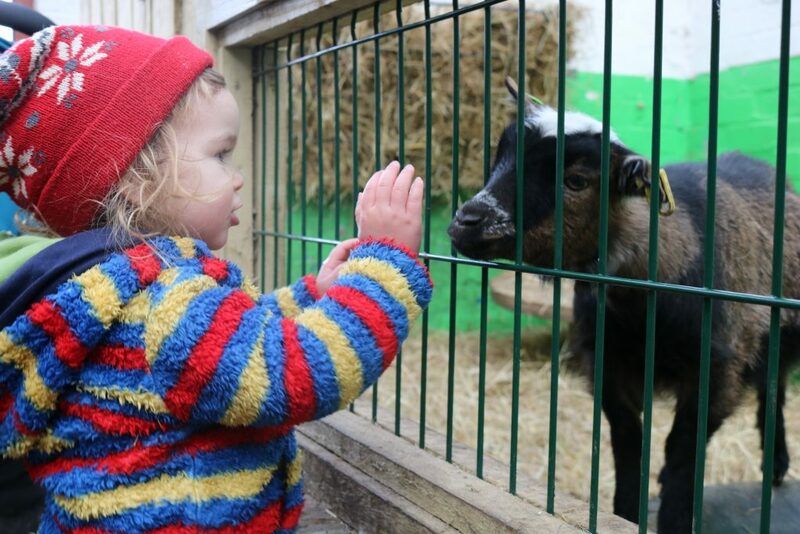 Buy One Get One Free weekend at Cannon Hall Farm; free adults ticket with free Childs ticket when booking online. Get into Wheelgate Park for only £5 all weekend for Fathers Day. 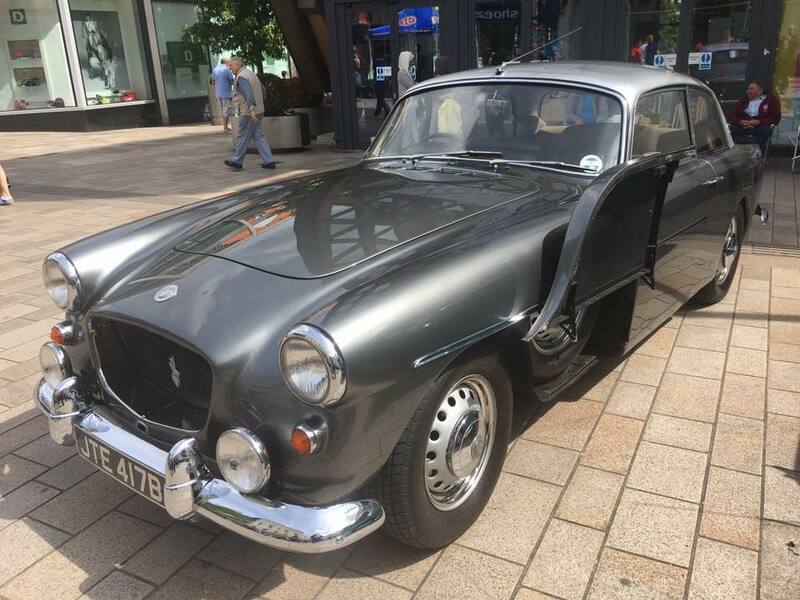 Sheffield Motor Show, free at Moor Sheffield from 9am. Meet Tinkerbell, watch hook & pan pant & much more at Pirates & Mermaids, Sneaky Experiences event at Kirkstall Abbey. Timed slots throughout the day. Saturday Craft Club at Clifton Park & Museum, 10:30-1pm, drop in £2.50 per child. 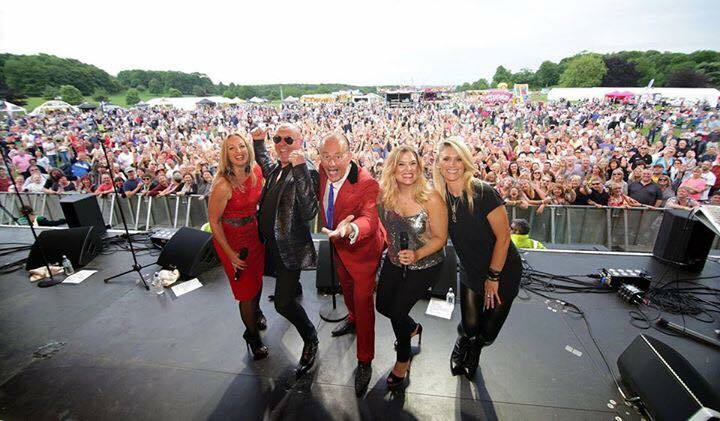 Wentworth Music Festival from 11am with a very impressive line-up, music, comedy, kids entertainment and lots more. Buy tickets online. Grenoside Gala at Coronation Park, music, entertainment, rides, stalls & much more! Summer Fayre at Wharncliffe Side School & Nursery from 12 noon with fairground games, dinosaur, dancers, raffle, tombola and lots more! Summer fair & fun day at St James Church, Norton from 11am. Traditional stalls, BBQ & entertainment. Porter Croft Family Fun Day 10am-3pm with fire engine, bouncy castle, face paints & much more. 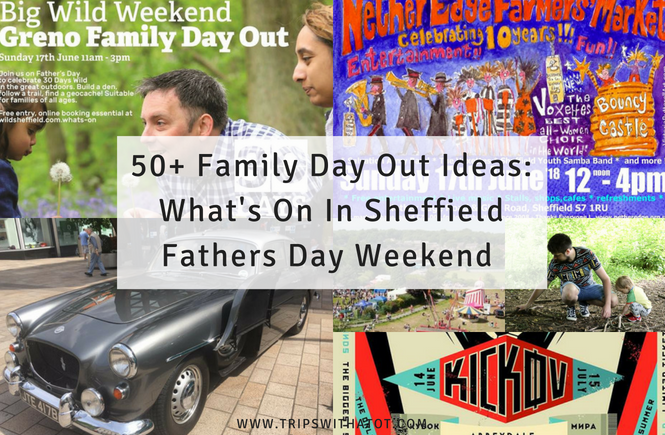 Fathers Day Footy Special at Abbeydale Picture House, 11am-10:30, showing the World Cup, street food, bands and entertainment, all family friendly and free admission. 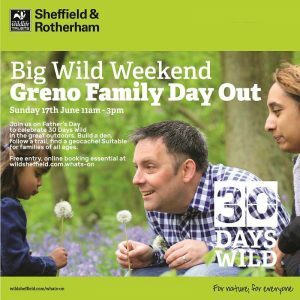 Big, Wild Weekend Family Event at Greno Woods 11am-3pm. Build a den, follow a trail and more! Free but booking essential. Get 50% off at Sundown Adventureland on Fathers Day, tickets already on sale! 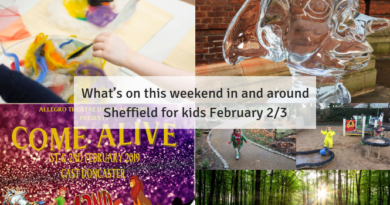 Start your arts award adventure at Yorkshire Sculpture Park “Discover in a day” for anyone over the age of 6, 11am-3pm. Netheredge farmers market, 12noon-4pm, stalls, bouncy castle, choir & lots more! 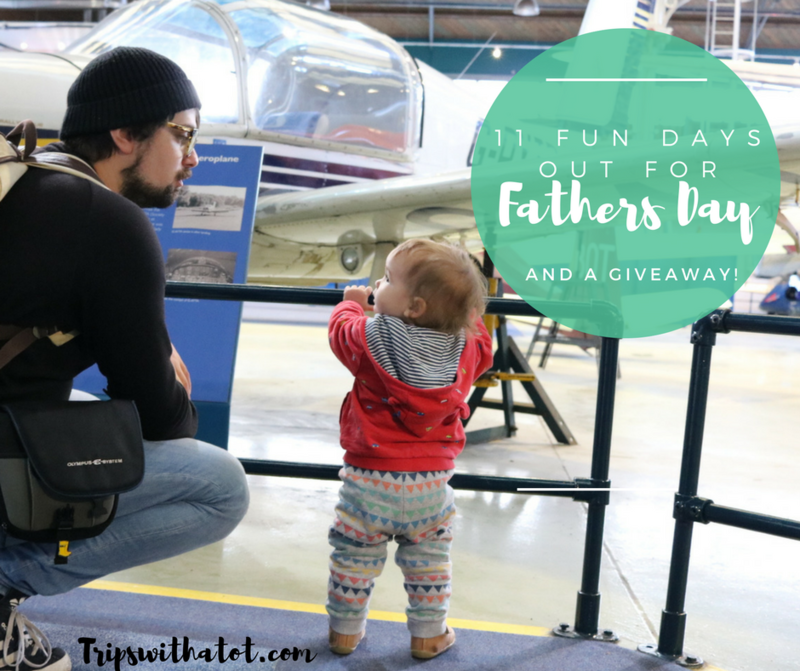 All day ticket for dads at Kirkstall Light Railway for just £5! orr Sailing no previous experience needed! 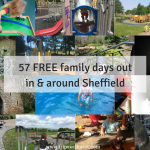 Graves Park S8 9FL & Woodseats Playground, S8 so much to do plus a cafe and free animal farm. High Hazels Park, S9 4PE large playground with sandpits. Forge Dam S10 4GL, a wonderful day out with a lovely cafe, woodlands, playground and walking trails. 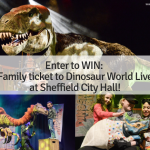 One of our favourite free family days out: read this! Endcliffe Park, S11 7AB, good park for families with funfair, nice cafe, parkour and large playground. Plus woodlands and open fields for running around! Rother Valley Country Park, S26 5PQ, sporting facilities, cafes, walks around the water, playgrounds and some animals. Rivelin Valley Park, S6 5GL wonderful park with free water park, nature trails, woodlands, cafe, good big playground. Norfolk Heritage Park, S2 2PL large park with ancient woodlands, cafe and community centre. Be aware the playgrounds being renovated currently if you’re thinking of going. Crookes Valley Park, S10 1DJ just behind Weston Park Museum, small playground but has all you need for lots of fun, plus family pub and a walk around the water. Hillsborough Park and Hillsborough Park Walled Garden S6 2AS, a wonderful park with duck pond, library, beautiful walled garden (a must visit) and playground with new climbing frame/slide, plus fields for games/running around. Get this free trail for 10 things to spot! Bole Hill Recreation Ground S10 1QH, lovely playground high up in the hills with fantastic views over the city, rocks to climb, BMX track and picnic areas. Heeley People’s Park S2 3DJ, combine this with a visit to Heeley City Farm to make a really good, all round free day out. The park has great equipment plus little bike track and paths winding around. Highfield Adventure Playground – Commuunity run and staffed adventure playground with mud kitchens, slides, ropes, sand pits and cafe. Check opening times. Queen’s Park, Chesterfield has sand, lots of play equipment and a little train. Elsecar Park, Barnsley is an award winning park with a reservoir, lovely playgrounds with sandpits for the kids, cafe, little bike track, mini golf and just across from Elsecar Heritage Centre. Cliffe Park in Dronfield, has a new adventure playground, all free, with large play areas, cafe, sandpits and is proving to be very popular! Right near the train station, too. 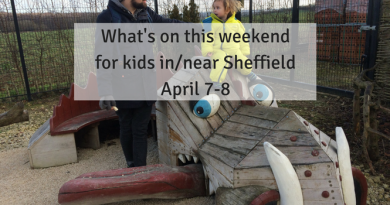 Weston Park Museum in Sheffield is fantastic for kids and always free! Plus there’s a cafe/picnic area upstairs, park and Crookes Valley Park behind it. Don’t forget this free trail. Kelham Island Museum has a little soft play area for kids, cafe and loads to see and do. Eureka! The National Children’s Museum in Halifax is an absolute must-visit, so much interactive fun for little ones, plus annual passes! We recently discovered Wakefield Museum and it’s free, very fun and has lots to play with, in the same building as a lovely modern library and cafe. Highly recommend a day out here as you can get the free shuttle from Wakefield Westgate (opposite the museum) to The Hepworth Gallery, too! National Science & Media Museum in Bradford has free entry and it’s a very big museum with an imax cinema and a sensory Wonderlab exhibition which is very fun for little ones. MSI Manchester is free and really, really good for all ages. Totally recommend that one. 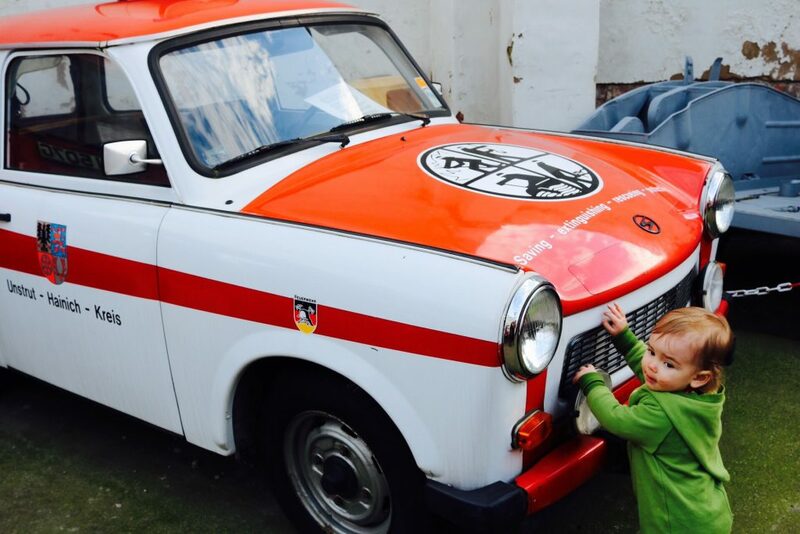 We love getting hands on at National Emergency Services Museum & sitting in all the vehicles! The splashplay area at Bakewell park Pictured – See Ross Parry copy RPYPLAY. Rivelin Valley Park, Sheffield S6 5GL will have the free splash park open daily from May 26th. Free! Langold Country Park, S81 9QW is open every day with a free splash park and good playgrounds. Clifton Park & Museum in Barnsley has a fantastic free water splash area, great playgrounds and funfair. Water splash on daily during Rotherham half term holidays. Millhouses Park, S7 2QQ has a small water play area perfect for toddlers and is open every day, plus cafe, boating lake and playgrounds. Aqua-Tek at Magna adventure Science Park in Rotherham reopens for half term and water fun is on daily, annual passes available. Tropical Butterfly House, Wildlife & Falconry centre has a good water splash area with lots of sand, toys, diggers and adventure playground. Included in admission (plus has half term event on). Peace Gardens in Sheffield City Centre is a great place to splash around in the fountains, they are on daily however please note will not be on during Sheffield Food Festival (Bank Holiday weekend). 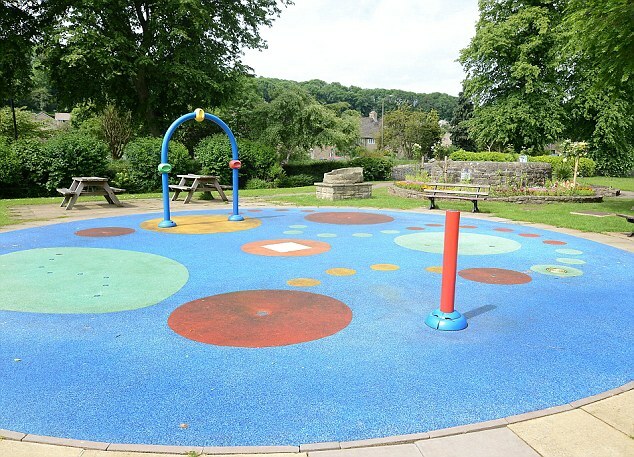 Bakewell Park is a good day out in the lovely historical village and in the playground has a free water play area. Hunt for boggarts at Longshaw Estate, National Trust on the edge of Sheffield. It’s free! Plus you must go down for a picnic at Padley Gorge. Explore the lovely village of Castleton and visit Perevil Castle. 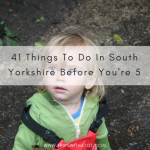 There’s an outdoor swimming pool and fantastic playground in Hathersage; very worth a visit! We love a walk around Ladybower Reservoir. I really recommend finding Bamford Mill; it’s truly a hidden paradise, and there’s a new playground in Buxton, too! Fancy a long walk but close to Sheffield? 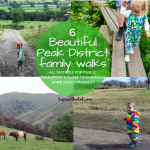 Try walking from Grindleford to Hathersage via Bolehill Quarry; I love this walk! Buxton has a fantastic park in the Pavilion Gardens. It’s a lovely day out plus there’s a cafe, lots of nice shops, caves, museum and walks. Tissington Trail is a wonderful flat path running all the way from Ashbourne to Buxton. You can cycle, scoot, walk or run! We did a few miles from Ashbourne and highly recommend it. Dovedale and Ilam Park are close by and wonderful. Wentworth Garden Centre, Rotherham – Lovely garden centre with shops, historic walled garden, aquatic centre, cafe and family farm. The family farm has 2 playgrounds and a sandpit, plus a brand new water/sand play area. Graves Park has a free animal farm and very good playgrounds; the largest park in Sheffield. Yorkshire Wildlife Park, Doncaster is a popular zoo for families. 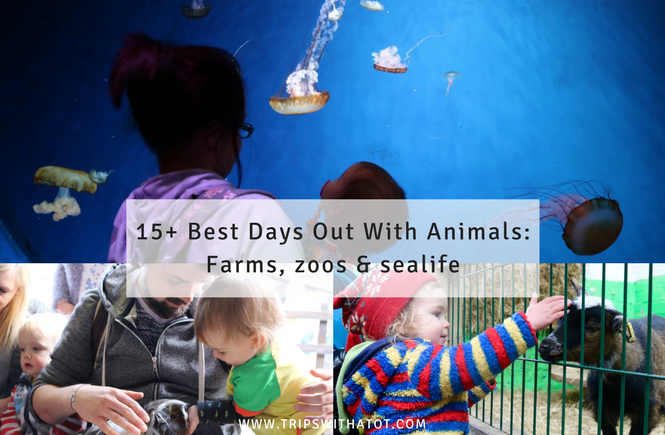 Lots of animals to see, play areas both indoor and outdoor, shopping village and places to eat make this a very popular attraction. 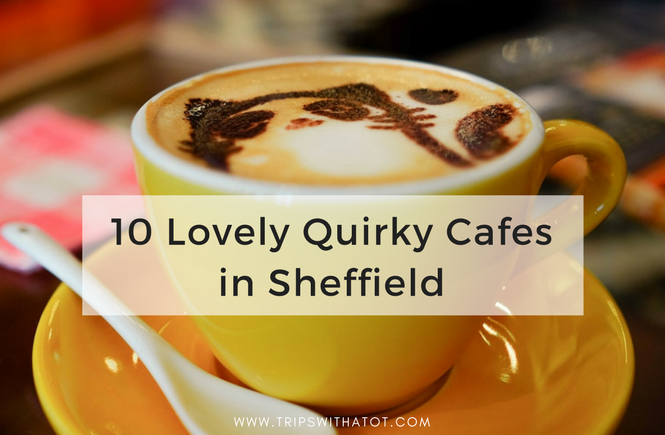 Heeley City Farm – one of our favourite free days out in Sheffield and has a fantastic vegan/vegetarian cafe. 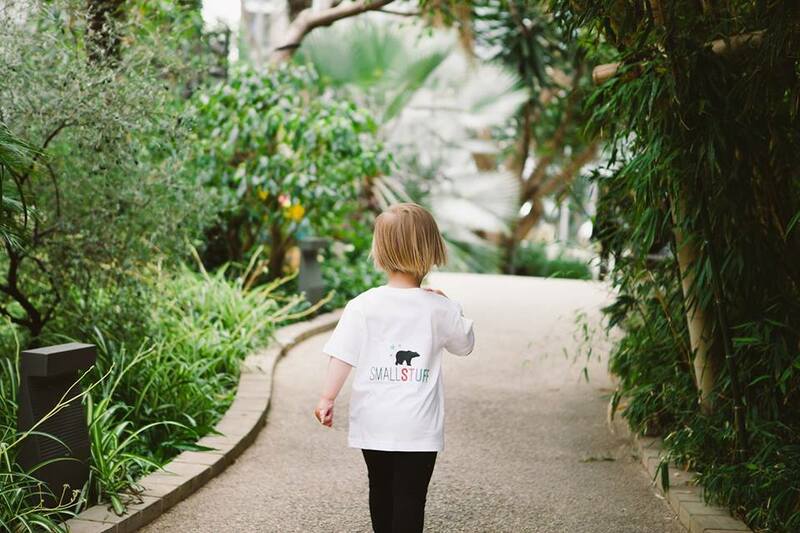 Aston Springs Farm, Rotherham – enjoy a woodland trail seeing the animals, picnic areas, wildlife pond and places to eat, drink and shop down at the main centre. There’s a pizza restaurant with indoor play, farm shop and even a paint a pot studio. Whirlow Hall Farm Trust plus NEW playground just opened. 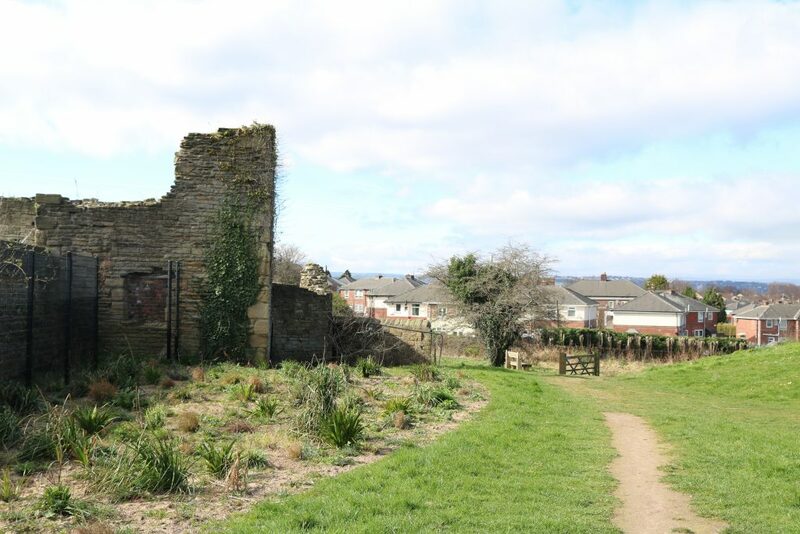 Sheffield Manor Lodge has historical ruins, discovery centre, outdoor play (maze, sandpit) and history tours of the ruins open every Sunday. Sheffield Botanical Gardens is free to visit, open daily and really worth a visit. 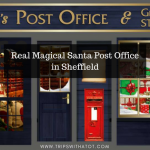 it’s beautiful and has a good cafe, lovely toy shop and little areas to explore. Yorkshire Sculpture Park, near Wakefield is a free day out. Open air gallery with cafes and picnic areas. Renishaw Hall & Gardens, S21 3WB a stunning country estate with private house. Award winning gardens with trails, children’s garden, sculptures, water features and cafe. 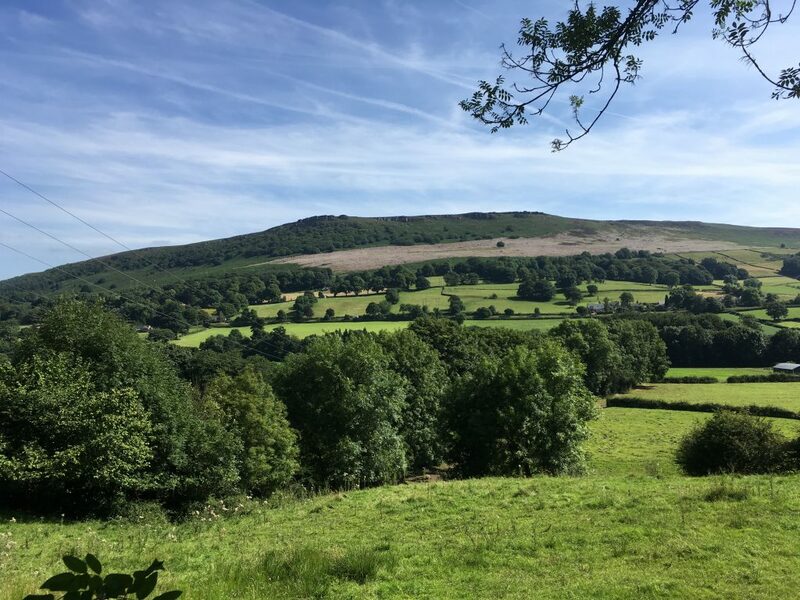 We love at day out at Low Bradfield & walks around Damflask Reservoir – not far from north Sheffield, with playground, places to eat, bowling green and countryside walks. 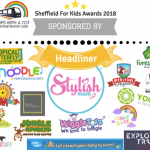 The new Grenoside Woods Enchanted Toddler Trail, free in North Sheffield. 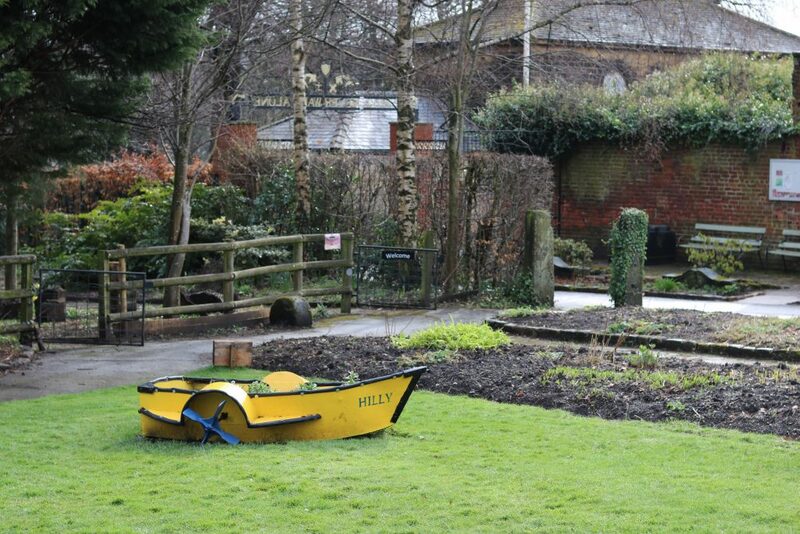 National Coal Mining Museum for England in Wakefield is a FREE day out and has adventure playgrounds, nature trail, museum with indoor play area, pit ponies and half term activities. Meet the characters from Room on the broom on the FREE adventure trail at Anglers country park, Wakefield. Heading down to the seaside when it’s good weather is an absolute must! I love Cleethorpes and there’s so much to do there for kids, it’s all close together and easy to get to by train from sheffield. Scarborough and Bridlington are also good seaside places near Sheffield. Explore the large and wonderful Roundhay Park in Leeds for a free day out. Cafe, play areas, land train, old castle ruins, lakes and near to Tropical World (under 5’s free). Have lots of fun at Markeaton Park, Derby and free entry. 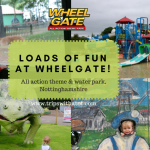 We really liked Wheelgate theme park near Nottingham, a great attraction for toddlers with loads to do; indoor and outdoor, animals, trains, water park, adventure playground, maze, rides, etc., Don’t forget dads get in for £5 over Fathers Day weekend. Peak Wildlife Park – read my review! The Heights of Abraham, Matlock Bath. Read my review. Gulliver’s Kingdom- Theme park at Matlock Bath. National Trust Hardwick – read my review! 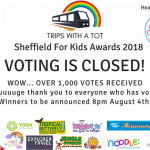 Thank you for reading; please share this with friends, join our community group to share all about your plans this weekend and don’t forget to follow my Facebook page for days out, reviews and tips every single day! Have a lovely weekend whatever you get up to and see you next week for another round-up.